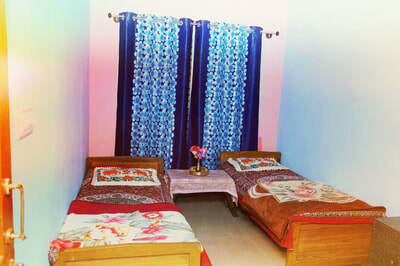 Welcome drinks, Pure malnad style food, Campfire / Bonfire, Bird watching, Nature walk / Estate walk, Free accommodation for children below 5 years - Age proof mandatory, Cellular signals of BSNL is available, Indoor games (Carrom, Chess Playing Cards), Outdoor games (Shuttlecock / Badminton, Cricket, Volleyball), 24 hours hot and cold water, vehicle parking. 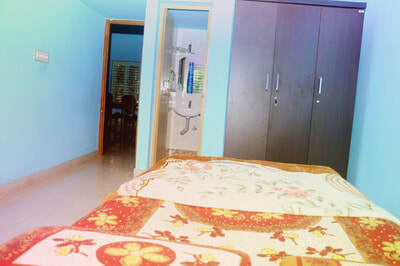 Half of the adult price for the children between 5 to 12 years (Age proof mandatory), Sightseeing visits can be organized, Pick up and drop from the bus stop, Medical assistance on call, Additional Snacks / Starters, 4 x 4 Jeep Drive. 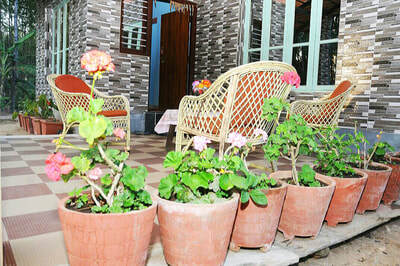 Sunny Woods is an excellent place to visit, relax and set yourselves free without any checklist. 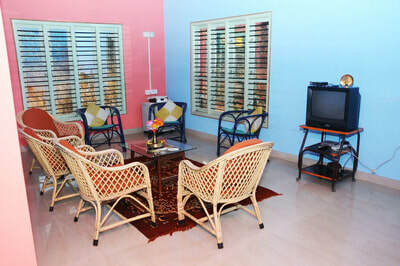 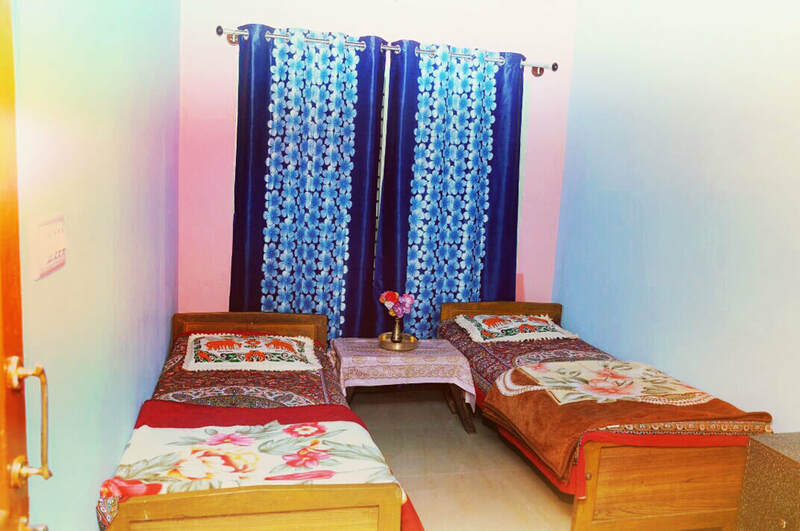 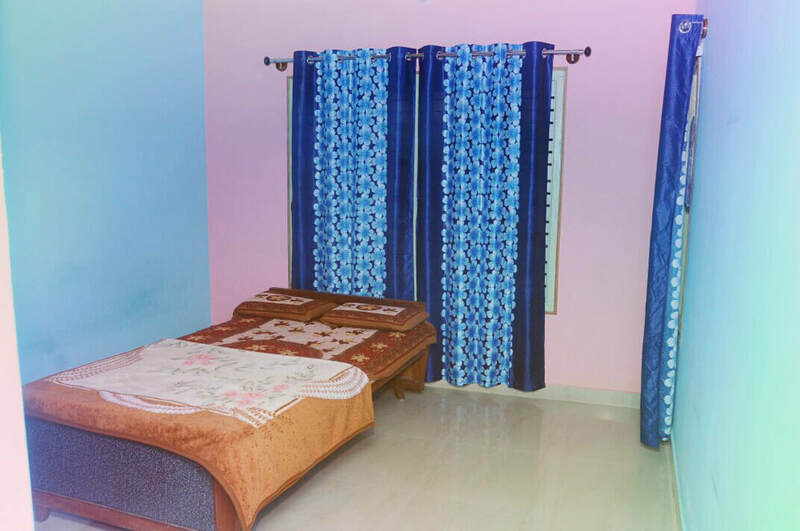 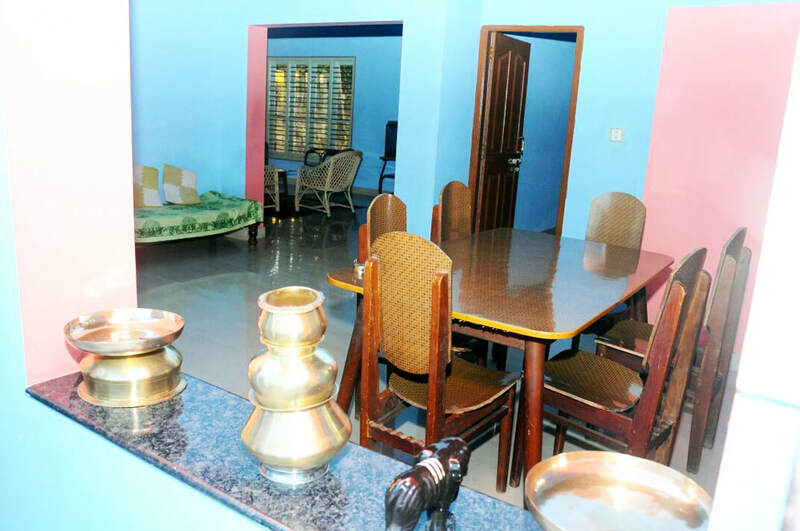 Also the affordable price, Homestay is located in a small village surrounded by hills and coffee estate, unexplored exotic place nearby and must visit vintage temple. 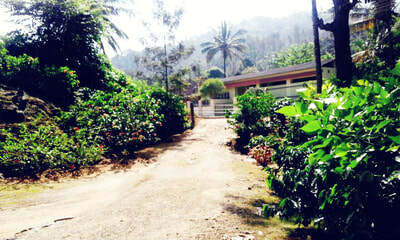 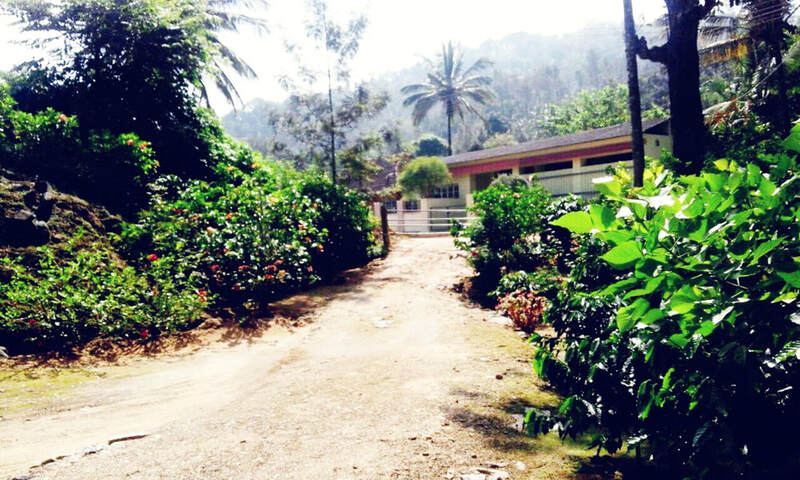 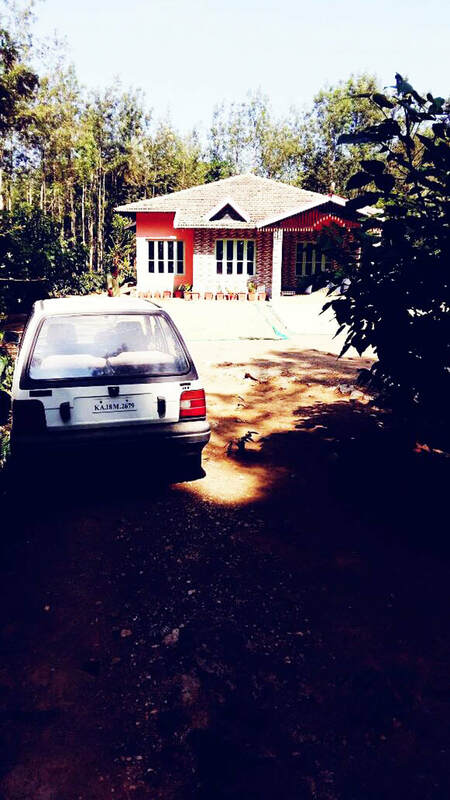 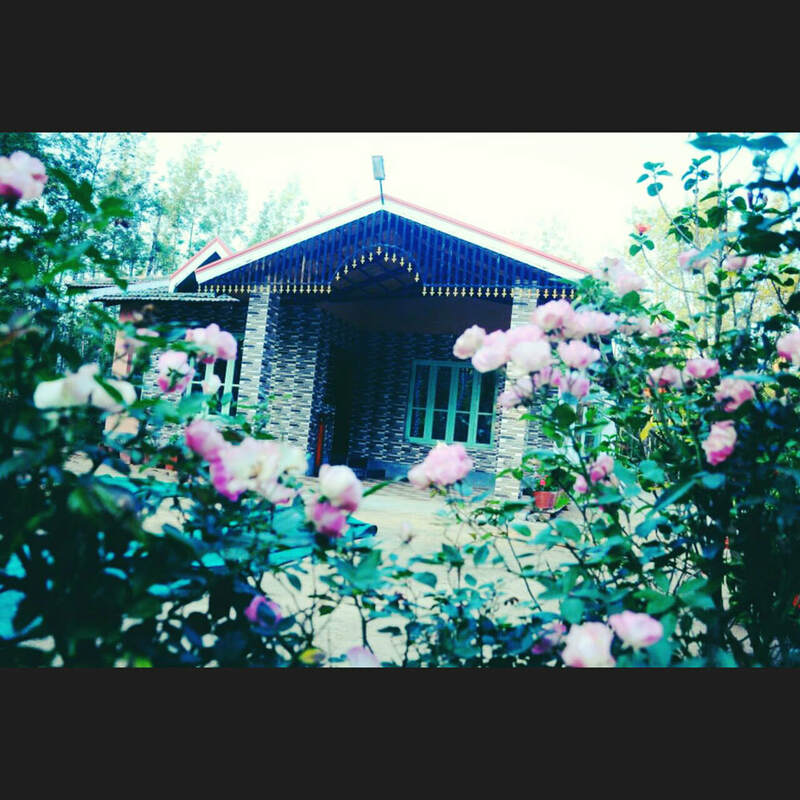 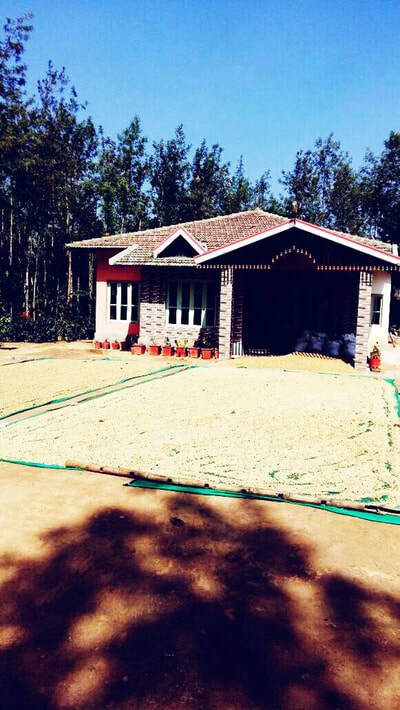 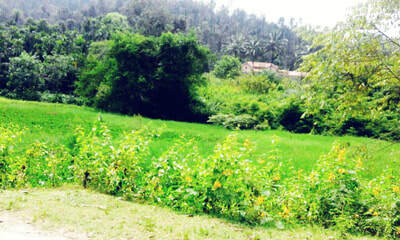 Homestay is surrounded by mountains, estate and the ambiance. 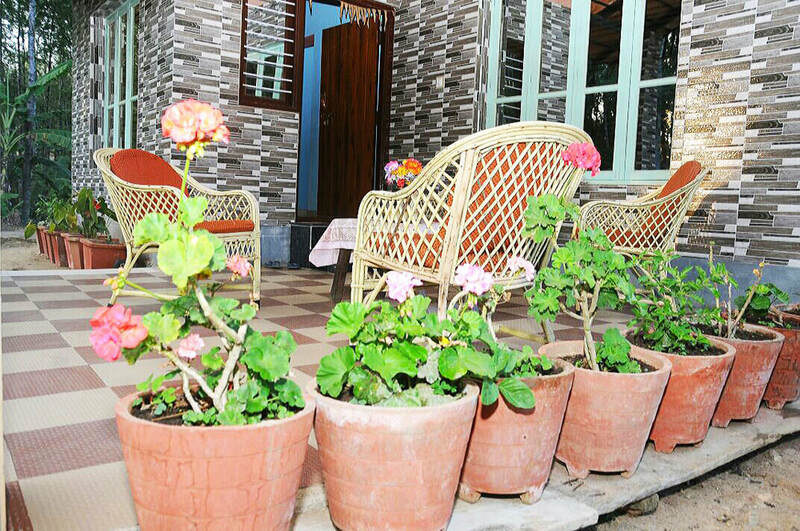 Homestay is good for solo adventurers, Business travelers, families(with kids), big groups and furry friend. Carved against a mountainous canvas this beautiful Malnad district is full of surprises. 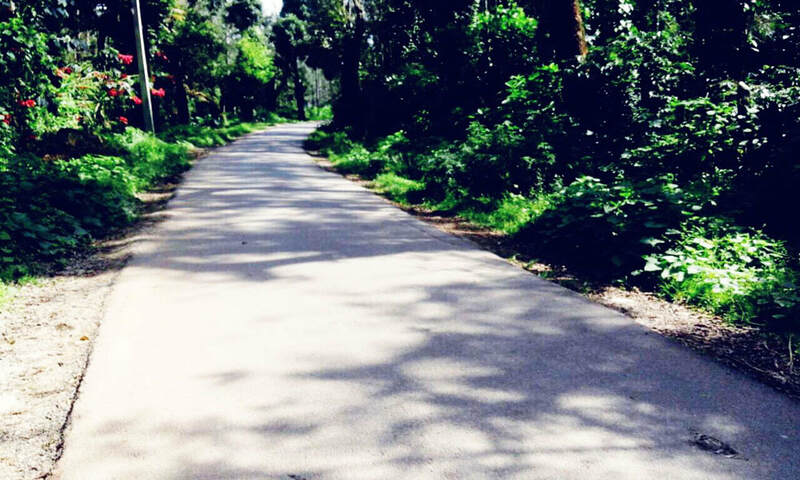 Places to Visit: Shankar Falls - 12 Kms, Hirekolale Lake - 20 Kms, Seethalayanagiri - 33 Kms, Mullayanagiri - 35 Kms, Kavikal Gandi Viepoint - 36 Kms, Honnamanahalla - 36 Kms, Jhari Falls - 37 Kms, Yagachi Dam - 38 Kms, Belur - 41 Kms, Baba Budangiri - 43 Kms, Manikyadhara Falls - 47 Kms, Sringeri - 73 Kms, Kemmangundi - 75 Kms, Horanadu - 77 Kms, Dharmasthala - 85 Kms, Bhadra Wildlife Sanctuary - 92 Kms, Kukke Shree Subrahmanya - 115 kms.